The police believe a seven-year-old girl was a victim of sexual violation and are treating her death as a homicide case. The girl was admitted at the T.T.M. 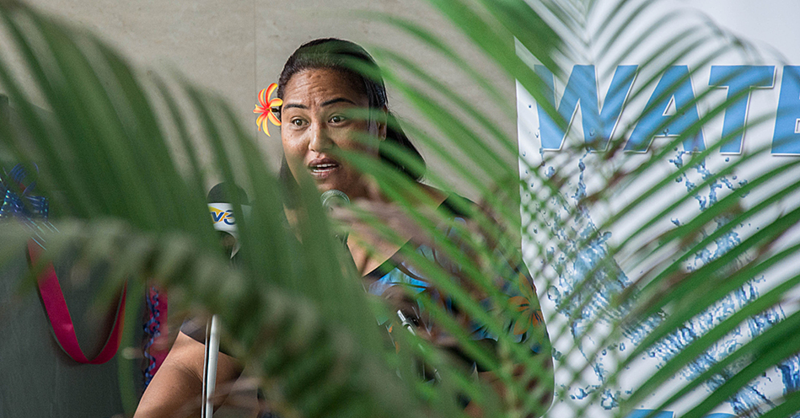 Moto’otua hospital and on September 9 the police were advised of her death by the hospital. 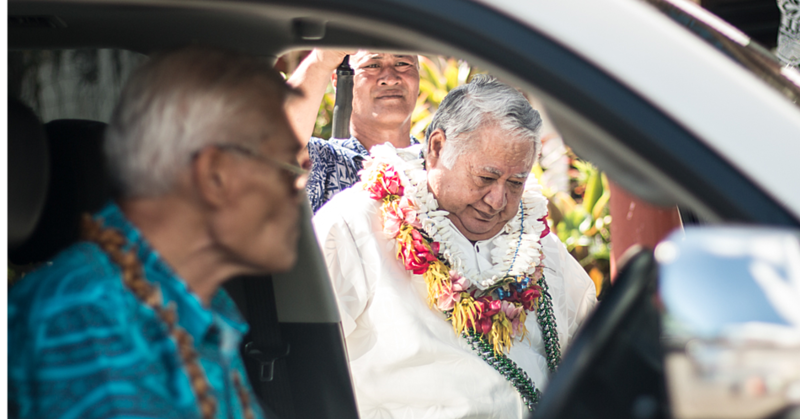 A post-mortem has been ordered for the deceased, the police said in response to questions from the Samoa Observer. 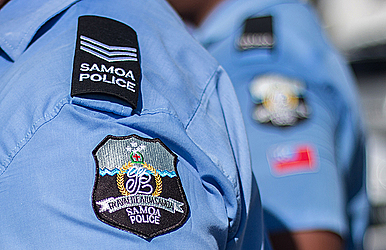 A statement issued recently by the police media unit indicated that the criminal investigation division in Apia is investigating the crime which occurred in Safa’i on Savai’i. “It is believed she is a victim of sexual violation and police have applied for coronial enquiries to be undertaken to confirm any criminal acts. Police investigations are continuing,” the police said. The police are also investigating the case of a three-year-old who suffered a bullet wound injury last week. The bullet wound was from a single shot rifle. According to the police statement, preliminary investigation indicates that a 48-year-old man was shooting chicken when one of the bullets hit concrete and ricocheted hitting the child.